You are currently browsing the archives for the Dalai Lama 8 Verses Manchester 12 EN category. His Holiness the Dalai Lama: All sentient beings, not just humans, love affection and kindness. A compassionate mind eliminates fear, anger and jealousy. 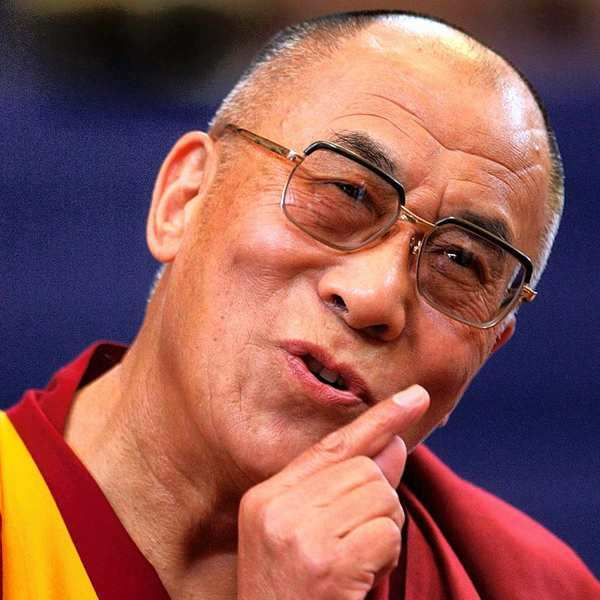 First part of His Holiness the Dalai Lama’s teachings in Manchester Arena UK June 18-19, 2012 translated from Tibetan into English by Mr Tenzin Tsepag. Trascript by Dr. Peter Lawrence-Roberts, first revision and editing by Dr. Luciano Villa within the project “Free Dalai Lama’s Teachings” for the benefit of all sentient beings. We apologize for possible errors and omissions. His Holiness the Dalai Lama: When those in whom we hope in or trust respond to our help and compassion with negativity we should view them as our spiritual teacher. 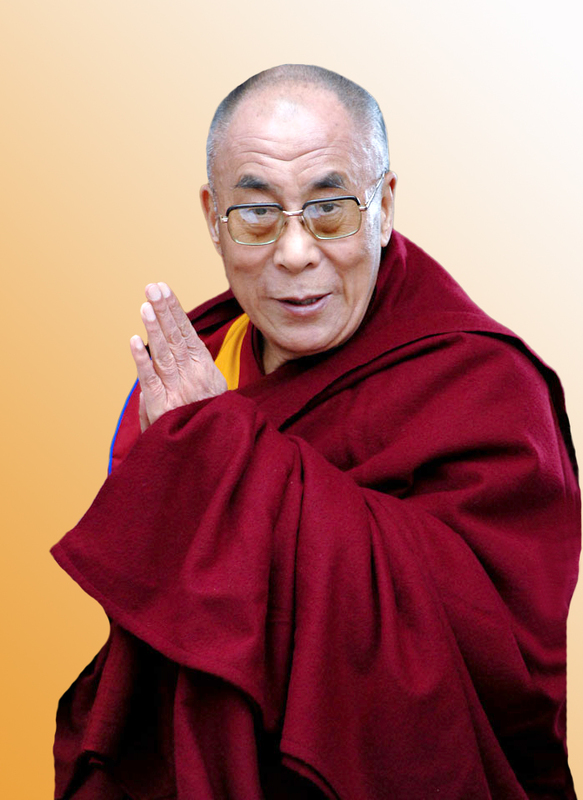 His Holiness the Dalai Lama’s teachings in Manchester Arena UK June 18, 2012 on thehttp://www.sangye.it/altro/?p=497 Eight Verses on Mind Training by Gesce Langri Tangpa. Translated from Tibetan into English by Mr Tenzin Tsepag. Trascript by Dr. Peter Lawrence-Roberts, first revision and editing by Dr. Luciano Villa within the project “Free Dalai Lama’s Teachings” for the benefit of all sentient beings. We apologize for possible errors and omissions. The second stanza explains the meaning of compassion for all sentient beings. This does not mean looking down on them as inferior or pitiable. We should respect them and seek their benefit. 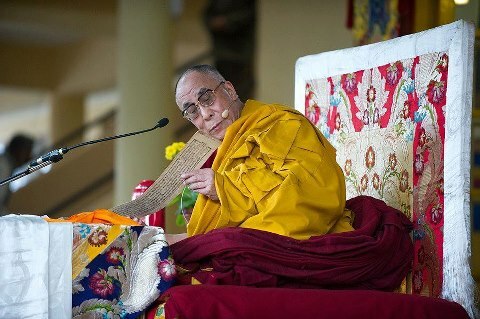 His Holiness the Dalai Lama: The title of Nagarjubna's means 'in praise of the expanse of reality'. His Holiness the Dalai Lama’s teachings in Manchester Arena UK June 10, 2012 on the Nagarjuna’s “In praise of Dharmadhatu”. Translated from Tibetan into English by Mr Tenzin Tsepag. Trascript by Dr. Peter Lawrence-Roberts, first revision and editing by Dr. Luciano Villa within the project “Free Dalai Lama’s Teachings” for the benefit of all sentient beings. We apologize for possible errors and omissions. His Holiness the Dalai Lama: We need unbiased compassion, without attachment. His Holiness the Dalai Lama’s Public Talk: Real Change Happens in the Heart, in Manchester Arena UK June 17, 2012. Trascript by Dr. Peter Lawrence-Roberts, first revision and editing by Dr. Luciano Villa within the project “Free Dalai Lama’s Teachings” for the benefit of all sentient beings. We apologize for possible errors and omissions.